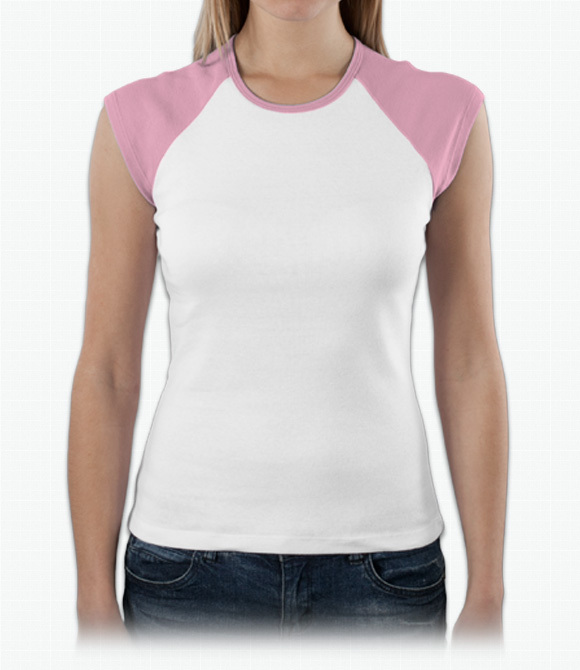 Contrast cap sleeves makes for a sporty, casual look. Fashion fit in soft ringspun cotton. "The Bella tee did not have a ladies fit at all and had NO stretch. It felt constricting. I sent an email requesting new shirts and never got a response. My order number was #727519"